Today, I would like to share how I repurpose free photo hosting sites to host my product images. The ones listed requires upfront registration but are free to use. They all have generous space and promises of lifetime storage. Here we go! I am a self confessed google fan and have comfortably found myself within their ecosystem. 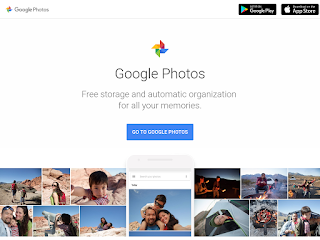 Google Photos allow you to upload as many photos as you wish as long as they are taken from point and click cameras. The auto back up feature using their app was the main attraction when I first signed up for the service but have now used it for hosting most of the images that I used for my sites. The plus side is the ability to get a direct link to share the images. This allows me to post them on other marketplaces. 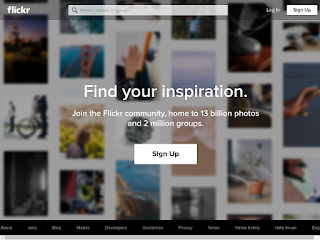 Flickr is the big Mama when it comes to image hosting and photo sharing. This is probably my first ever attempt at hosting and showcasing my pictures online. The free storage capacity have grown since to a generous 1TB and you have the ability to link to the pictures individually. There are also add on features to create badges or showcase your gallery. This can be tools to help you share high quality images of your products. 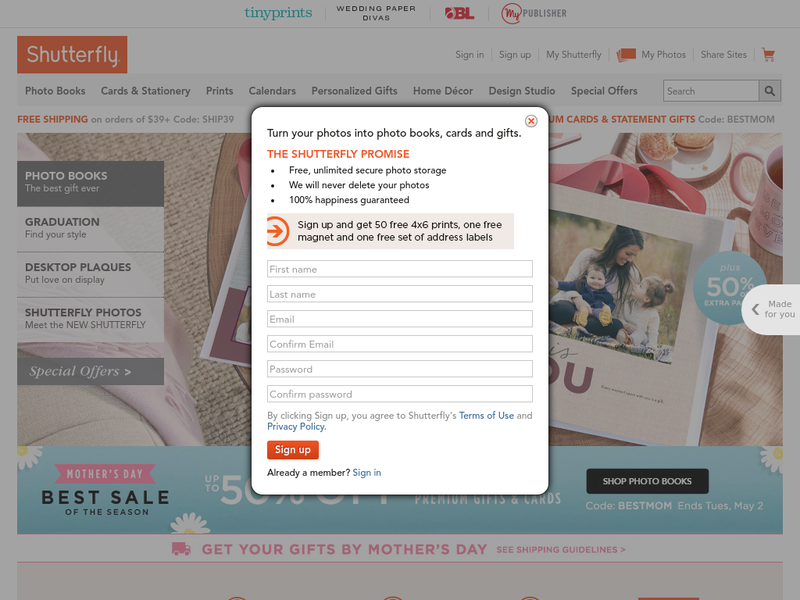 I stumbled upon Shutterfly while trying to find an alternative back up to move images from my hard disk. The thing that attracted me was the proposition that there was unlimited storage and that the images will not be deleted. 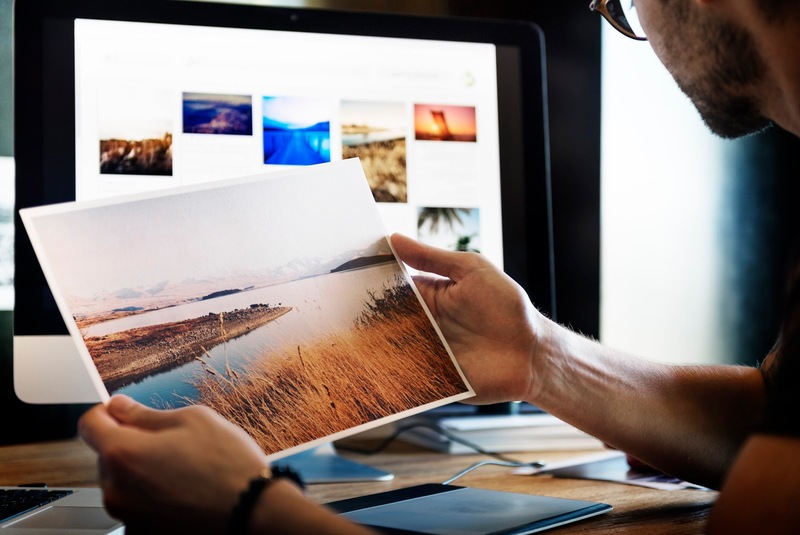 I was able to use the bulk image upload feature quite successfully and the site allows you to create a free share sites to showcase your images to either the public or groups. There are tons of other features like printing your pictures on products like mugs and t-shirts available for a price. The only downside is that I have not found a way to hotlink to the images individually. The above are samples on how to repurpose a service to help you start out. I have not checked the terms and conditions of the service in detail but always do be mindful that you are relying on a free service. Do consider self hosting once you have reached a tipping point as free services can have a finite life as we have seen in the past with certain providers exiting the market.